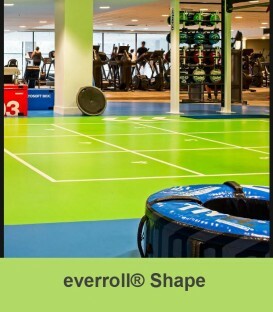 everroll® Intensity is a flooring product infused with explosions of high quality EPDM rubber, a material renowned for its durability, flexibility and vibrant colour. 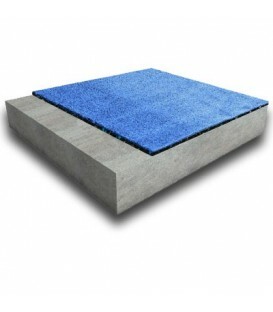 It looks like granite but is soft to the touch. 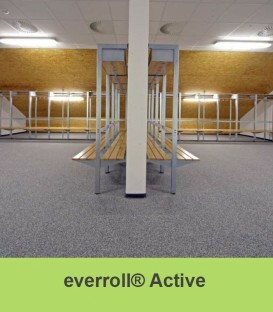 everroll® Intensity is softer to the touch and more resilient underfoot. 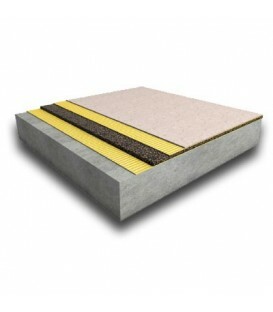 This flooring continues to be a popular choice in leisure areas. 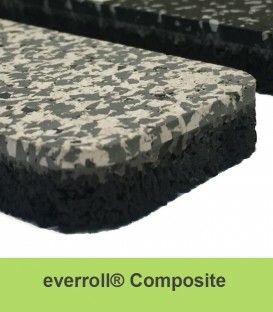  Everroll Intensity is the perfect wear layer for everroll® Composite Flooring.